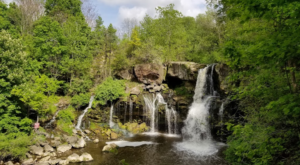 Between the nearby treehouse restaurants and waterfall campgrounds to explore, many of us Buffalonians are beginning to have that mega springtime itch to get outdoors and enjoy all that there is to experience. 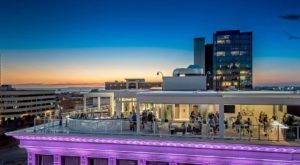 If you’ve been wondering what exactly you should do with your spare time this season, take a look at this list of exciting attractions and events that you’ll want to add to your calendar over the next upcoming months! 1. Enjoy all that Buffalo RiverWorks has to offer while it's warm. Buffalo RiverWorks is an exciting attraction to visit no matter what time of year it is, but once springtime comes around and things start warming up - so does the excitement here along the waterfront! 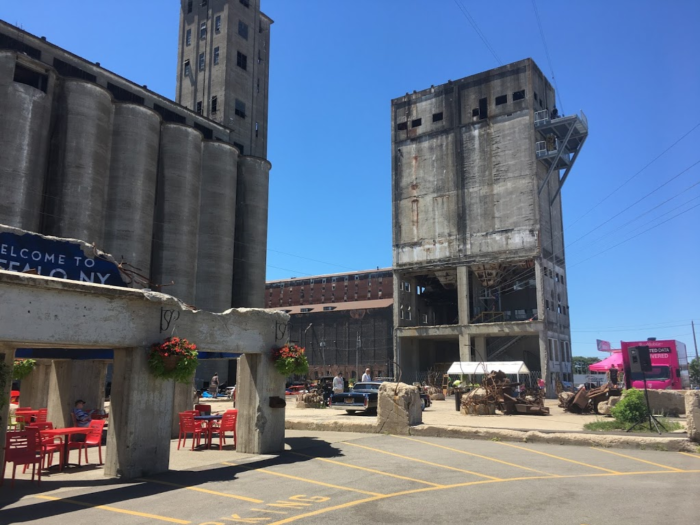 Whether you want to go ziplining through the sky or dine out in the sunshine, there's lots of fun to be had at Buffalo Riverworks this season. 2. 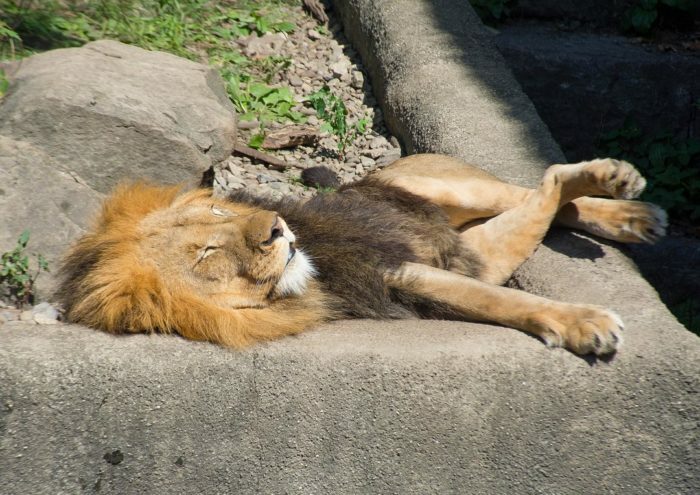 See marvelous animals soaking up the sun at The Buffalo Zoo. One of many reasons to explore Delaware Park during the springtime, the Buffalo Zoo showcases all sorts of animals that you may have never seen in person before. As the country's third oldest zoo, the Queen City's zoo is one historic attraction that's worth visiting. From lions and bison to otters and red pandas, you'll be amazed by all the animals that live here in Buffalo with you. 3. Go for a stroll through Buffalo's Japanese Garden. 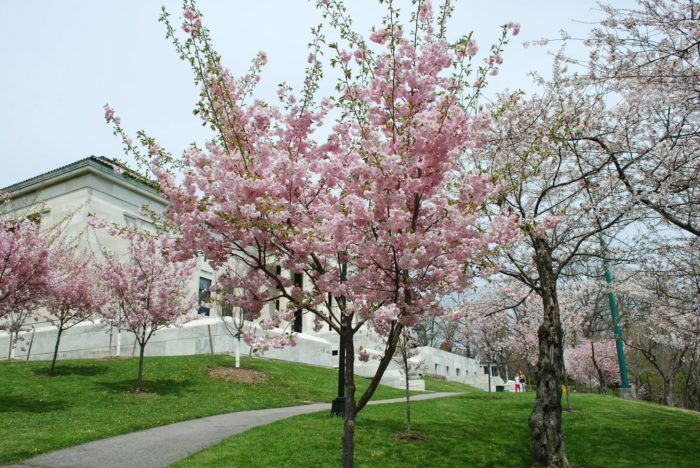 Speaking of things to do in Delaware Park during the springtime, don't miss out on Buffalo's annual Cherry Blossom Festival. Happening again this year on the weekend of May 4th, all behind the Buffalo History Museum you'll see the festival bring all sorts of excitement to the park. The Cherry Blossom Festival gives Buffalonians the chance to explore Japanese culture, and even go for boat rides out on Mirror Lake! 4. 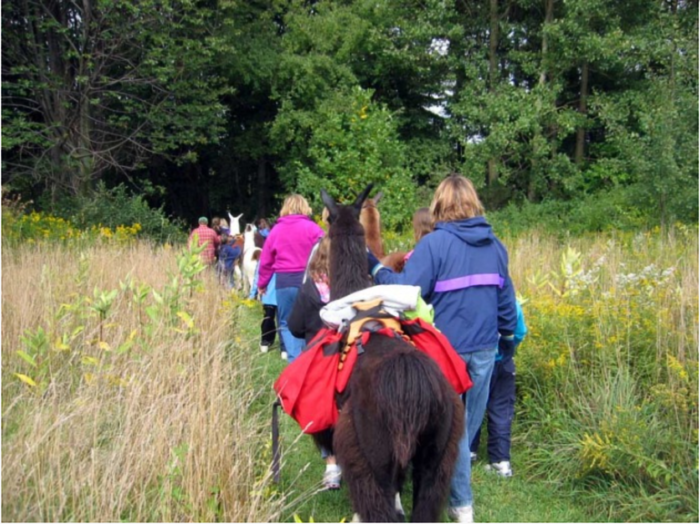 Venture just beyond the city's skyline to go hiking with llamas. 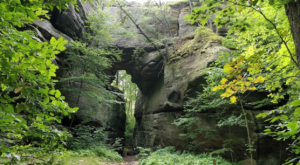 This attraction may not technically fall within the city limits, but that doesn't mean this isn't a notable attraction that Buffalonians should be aware of. 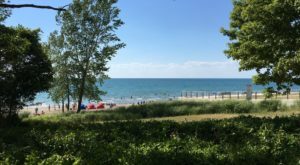 A short but sweet drive is all it takes to reach the town of East Aurora, home to Hemstreet Farm Llamas - where visitors can have the pleasure of going for a hike through the woods with actual llamas. This sounds like a memorable way to welcome in the spring season, huh? 5. Explore Western New York's countryside with a ride along the Arcade & Attica Railroad. If solely riding the Buffalo Metro Rail isn't doing it for you, then try taking an old-fashioned train ride along the Arcade & Attica Railroad. 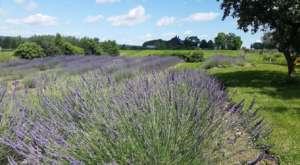 Showcasing how beautiful this area of New York is once Mother Nature begins to breathe life and color back into our scenery, beginning in the month of April you'll start to see more and more exciting train rides pop up on Arace & Attica's calendar of events. 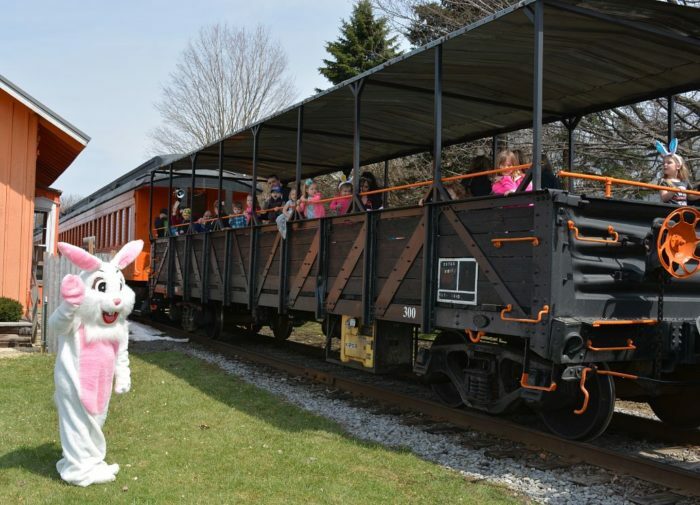 Are you ready to ride the rails this spring? 6. Feast on BBQ guilt free - May is National BBQ Month! 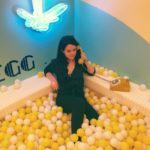 A little known fact about the month of May? It's actually National BBQ Month! After a long winter full of eating wings while watching football, it's time to take a break from it all during the springtime. 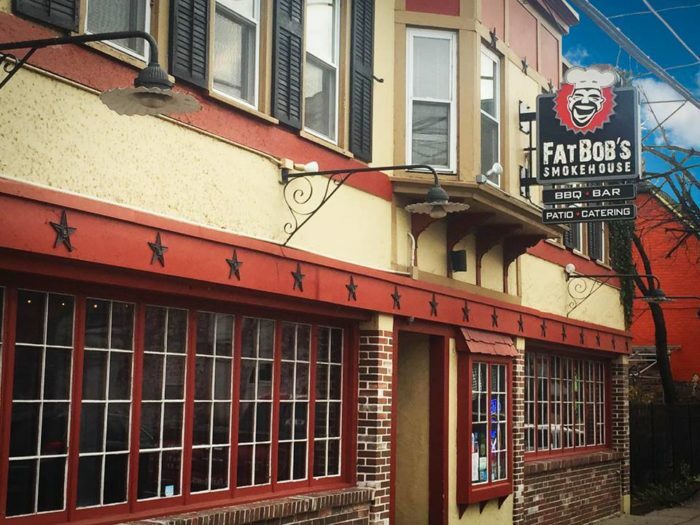 Trade in your cold season eats for a month full of barbecue in Buffalo. 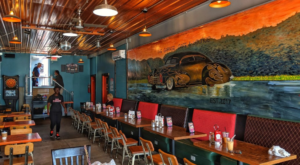 Whether you like to dine at Fat Bob's Smokehouse, Suzy Q's, and more - there's always a restaurant waiting to serve you up finger-licking-good barbecue in the Queen City. 7. 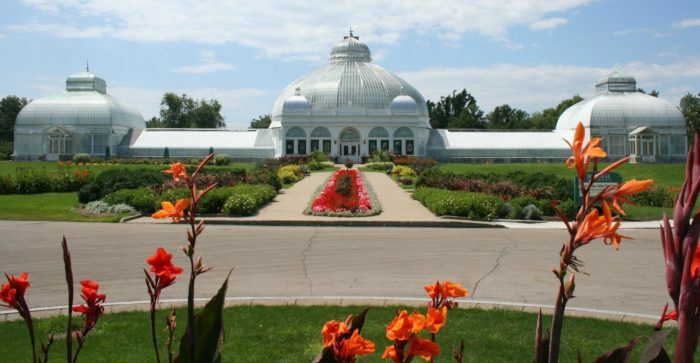 Continue to get your floral fix at the Buffalo and Erie County Botanical Gardens this spring. 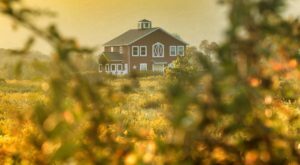 If enjoying the city's Cherry Blossom Festival didn't provide you with your full floral fix, then continue on over to the Buffalo and Erie County Botanical Gardens. The perfect way to spend an afternoon surrounded by natural wonders and incredible aromas, the botanical garden is currently showcasing its Spring Garden exhibit through the end of April. 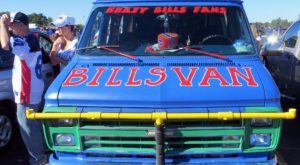 So, what events do you have marked on your calendar for this spring season in Buffalo? Be sure to share them with us in the comments!